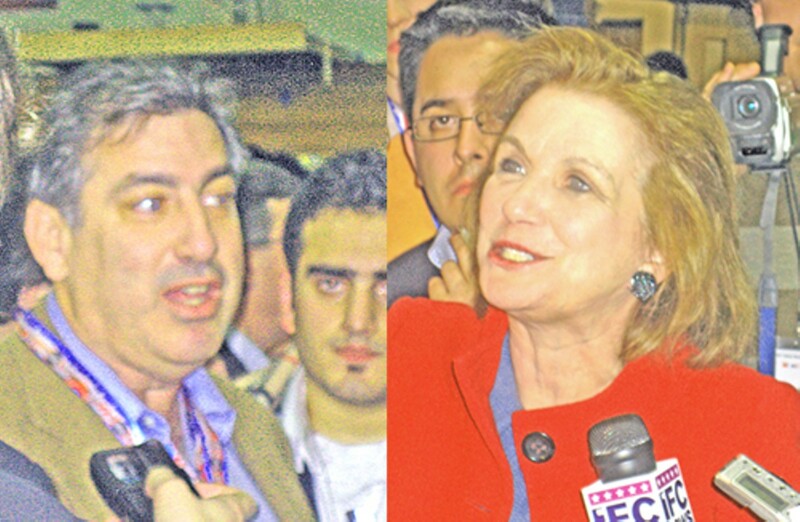 Joe Trippi and Elizabeth Edwards spin for John Edwards. MANCHESTER, N.H. --No doubt, the Global Positioning System is one of the greatest inventions to come along in a long time. That voice that tells us to turn left, right, and pull a U-turn is so reassuring. Last night, I would have been as lost as a little lamb in New Hampshire snow without it. Driving the highway from Nashua to Manchester seemed less stressful knowing that a satellite signal in the sky had figured out a way to keep me from getting lost by keeping me on the right path to my destination. The double header debate on the campus of St. Anselm College gave voters a chance to hear the candidates from both parties. It was cold and snow was piled two feet high, but inside the Dana Center for the Humanities, the candidates were getting hot. In this state, whose motto is Live Free or Die, it's do or die for Mitt Romney and Hillary Clinton. Clearly, not only Governor Romney and Senator Clinton but all the candidates have become hyper- aware of a new fact since the Iowa Caucus. 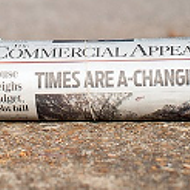 A new word, the word, has emerged like a bull's-eye on the elective radar: change. Folks in New Hampshire are using a kind of political GPS to determine which candidate will make the quickest U-turn on the policies and actions of the last seven years. Most want a change in almost every policy and aspect of government, both foreign and domestic. Tina, the 20 year old student/waitress at Chili's Restaurant in Nashua summed it up this way, "I'm not sure who I am voting for yet, but I am looking for the one who is going to pull a fast 180." But before the primary, the people here will have to navigate through something else: a monster spin machine. After the debates last night, the spinning was so full tilt, it felt like I was watching a broken down Maytag with too many towels. Every candidate had a spin-doctor and the stampede of cameras, recorders, mikes, and lights was like the stampeding buffalo scene in Dances with Wolves. 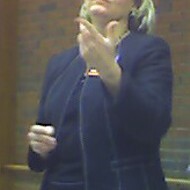 Elizabeth Edwards entered the room looking energized as she passionately discussed her husband's debate performance. She predictably claimed he had hit a home run and emphasized his "you cannot 'nice' people to death" comment, an obvious jab at the call of both Obama and Richardson for dialogue with Pakistan's Musharraf and other leaders in the Middle East. Assisting her was former Michigan congressman David Bonior, who pointed out Edwards' debate commitment to end all combat missions in Iraq and to close all bases there in the first year of his presidency. Joe Trippi, former manager of the Howard Dean campaign, was putting additional frosting on the Edwards cake by claiming Edwards would definitely carry the day on Tuesday. Senator Obama had his own spin game going through the medium of campaign strategist David Axelrod, who immediately declared Obama to be the clear winner and forecast a sunnier outcome in the New Hampshire primary for this candidate than the win last week in Iowa. In a little over 24 hours, the good people of the Granite State have got their work cut out for them. The die is cast and the call for a change in direction is resonating loud and clearly. For now, we can only speculate on whose voice we might be hearing when the nation turns on its political Tom Tom in November.